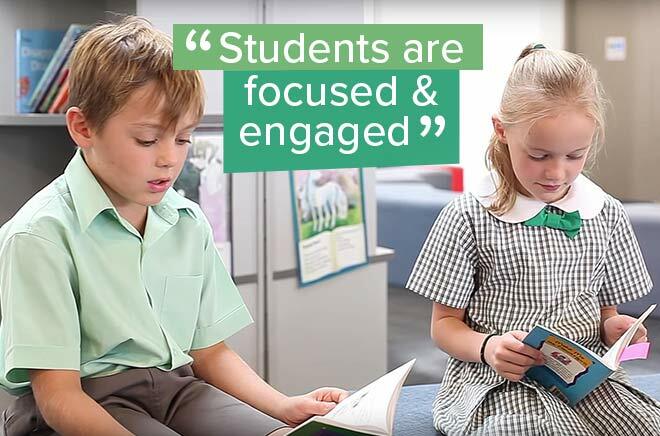 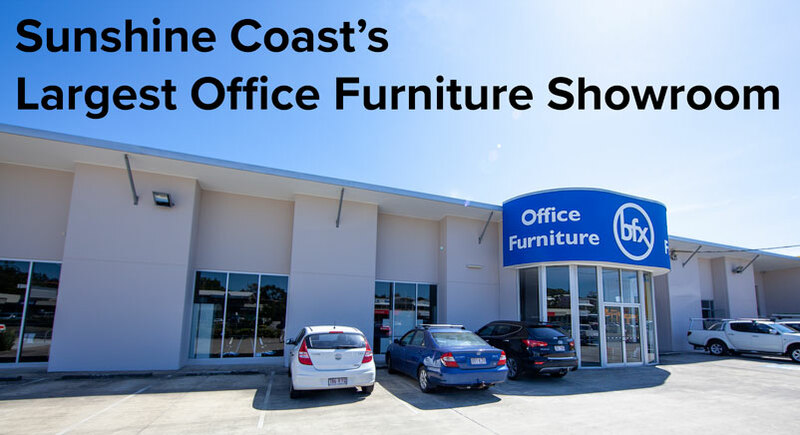 Our Maroochydore Showroom is just one of our 5 showroom locations where you can find both our office furniture and school furniture ranges. 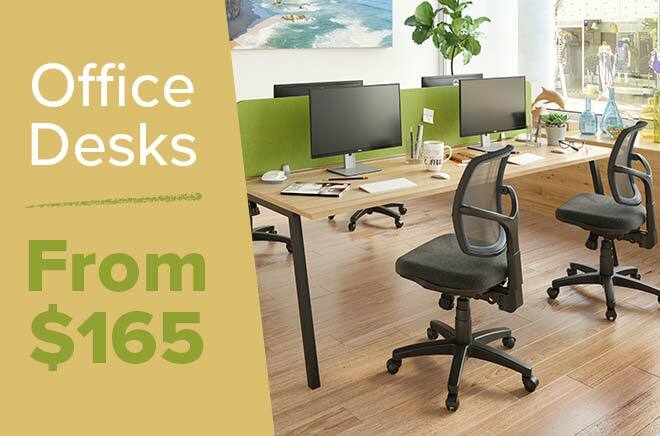 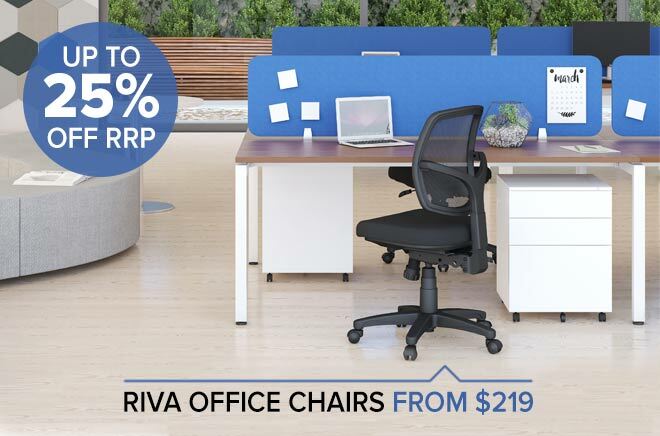 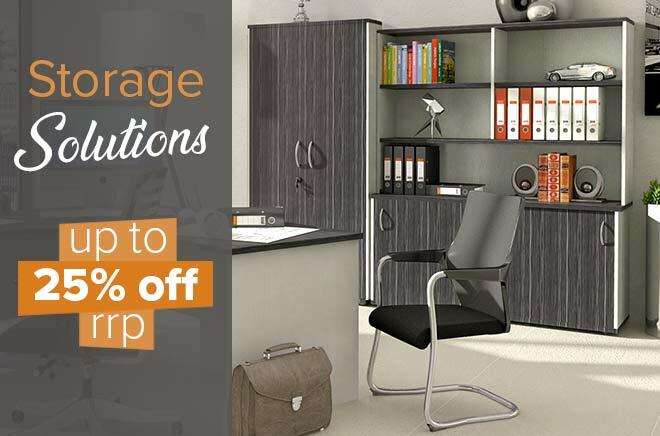 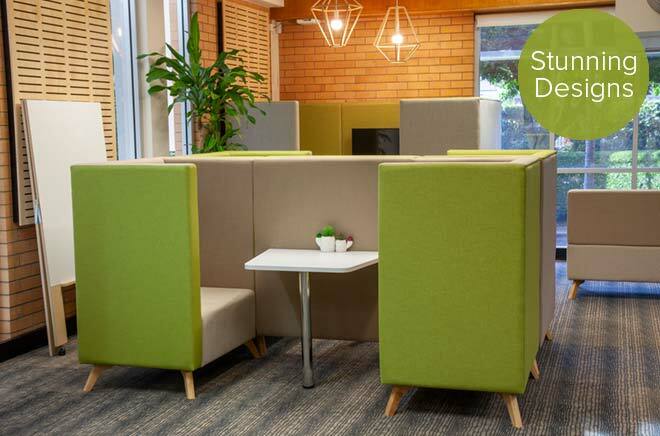 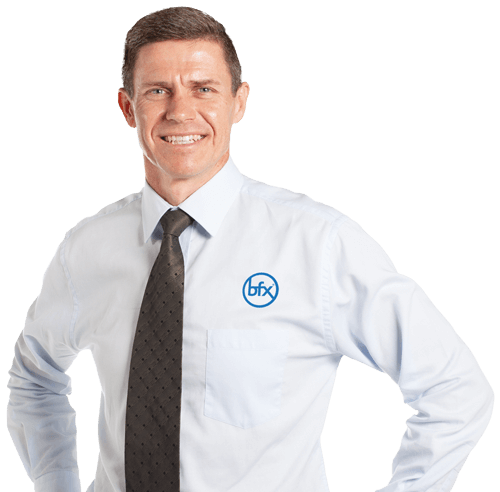 Visit our Maroochydore Showroom today and see samples of our Office Furniture including office chairs, ergonomic chairs, office desks, office workstations, receptions, visitor and lounge chairs, filing and storage as well as office screening solutions. 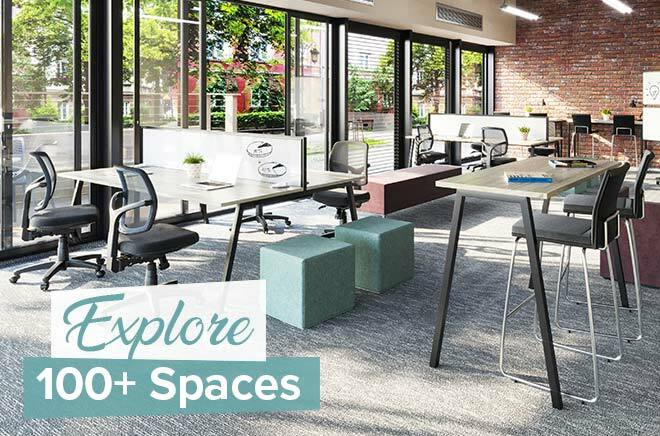 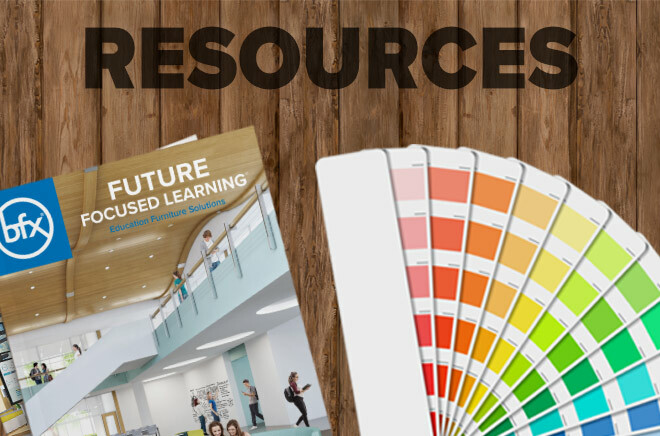 3D Space Planning & Quotation.